Laura and Nigel chat with Josanne Leonard, regional music industry expert, on the music industry in Trinidad and Tobago with links to the wider Caribbean music industry and preferred strategies going forward in light of the ongoing state-dominated industry thrust toward its further development. 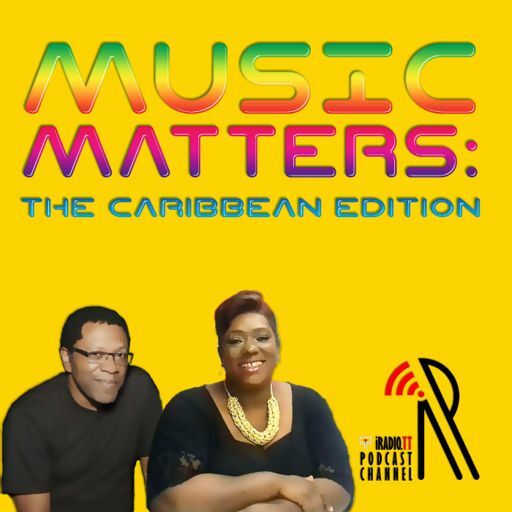 Episode 11: What is soca? How is it defined?